Strictly Come Dancing judge Darcey Bussell was a “mess” when she retired from her career in the Royal Ballet. 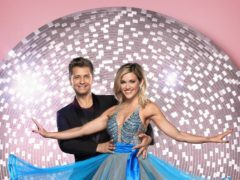 Dame Darcey Bussell has said she feels relieved that there are celebrities with experience competing on Strictly Come Dancing. 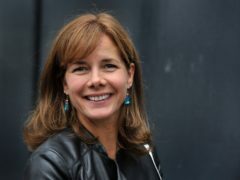 Strictly Come Dancing judge Dame Darcey Bussell almost quit classical ballet as a teenager because she did not think she was good enough. 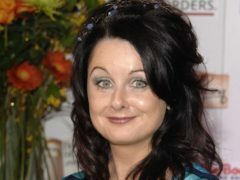 Strictly Come Dancing fan Marian Keyes has said the contestants this year “are famous enough” despite criticism of the line-up. 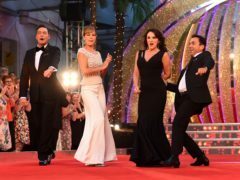 Strictly Come Dancing fans saw more than they bargained for when Darcey Bussell suffered a wardrobe malfunction during the live show on Saturday. 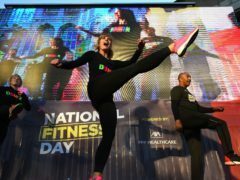 Dame Darcey Bussell swapped her pointe shoes for trainers as she led a workout in central London to mark National Fitness Day. The retired ballerina and Strictly Come Dancing judge was joined by athlete Colin Jackson and gymnast Max Whitlock for the event at the City of London Corporation’s Guildhall Courtyard. 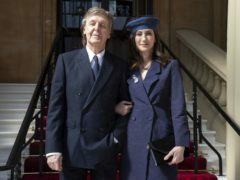 Darcey Bussell suggested Prince Harry could be Strictly Come Dancing’s first royal contestant as she was made a dame by the Queen. 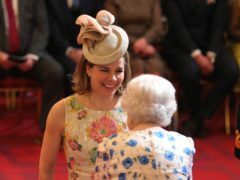 Darcey Bussell has said she is “truly humbled” to receive the honour of being made a Dame in the Queen’s New Year Honours. 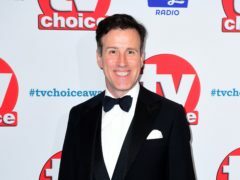 Strictly Come Dancing judge Darcey Bussell vowed to wear Bruno Tonioli’s speedos if Alexandra Burke failed to reach the show’s final. 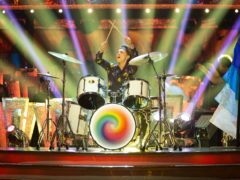 Strictly Come Dancing judges Craig Revel Horwood and Shirley Ballas appeared to poke fun at themselves on Saturday night’s Halloween special with their costumes. 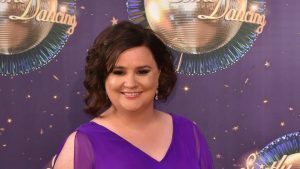 Strictly Come Dancing’s Susan Calman has promised that “nothing will stop” her competing on Saturday after suffering an injury to her knee. 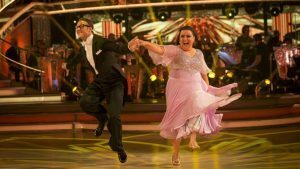 Shirley Ballas has been given the seal of approval from Strictly Come Dancing fans after making her debut as the show’s new head judge.